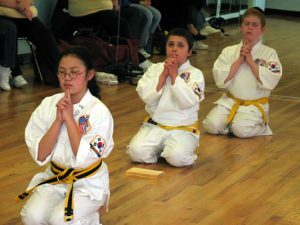 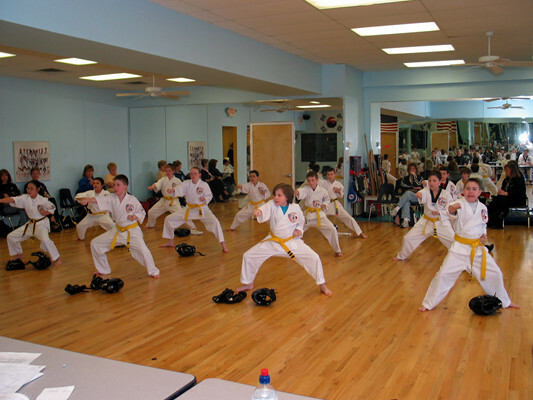 The students are taught self-defense with control not aggression. Each child is taught to their own personal best with comparison only to their own achievement. Master Kum Sung takes interest in all students’ progress in their school performance as well. 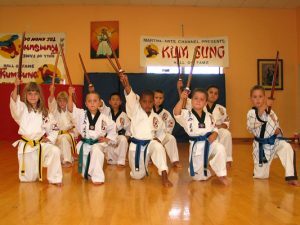 The Kum Sung schools are busy places at report card time, as Master likes to review all students’ report cards. 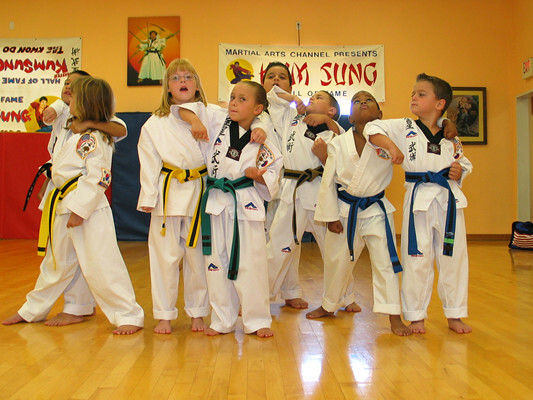 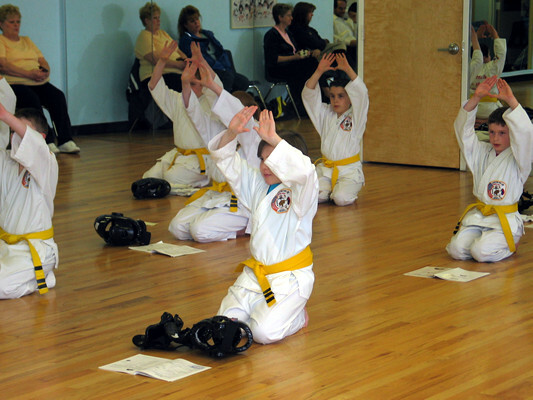 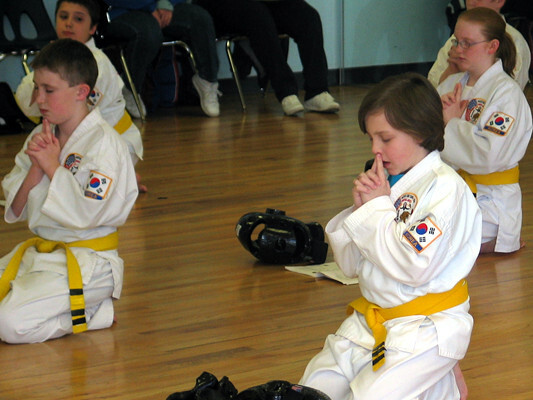 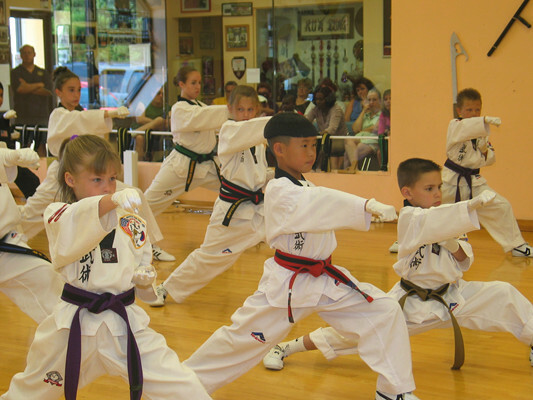 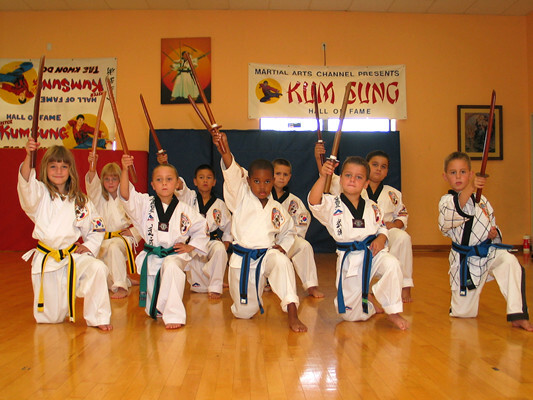 The Kum Sung philosophy not only advances the students’ physical skills but improves their focus and discipline. 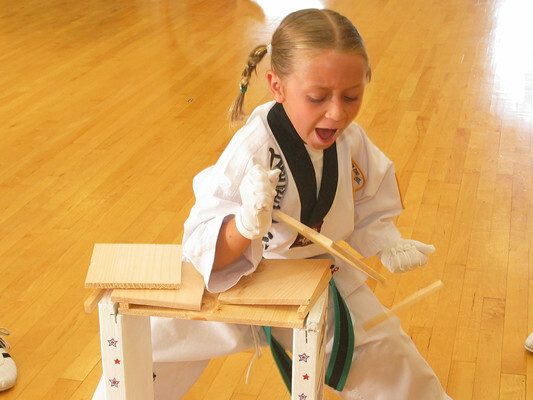 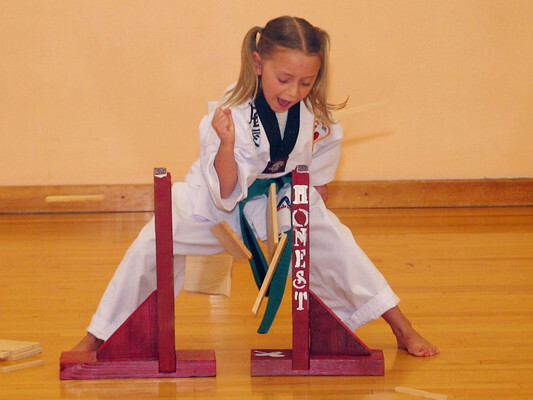 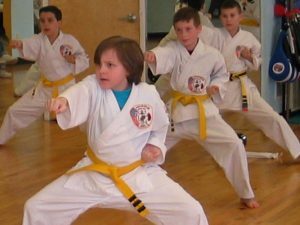 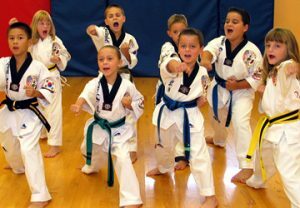 This filters down into other areas of their life outside of Karate including school.